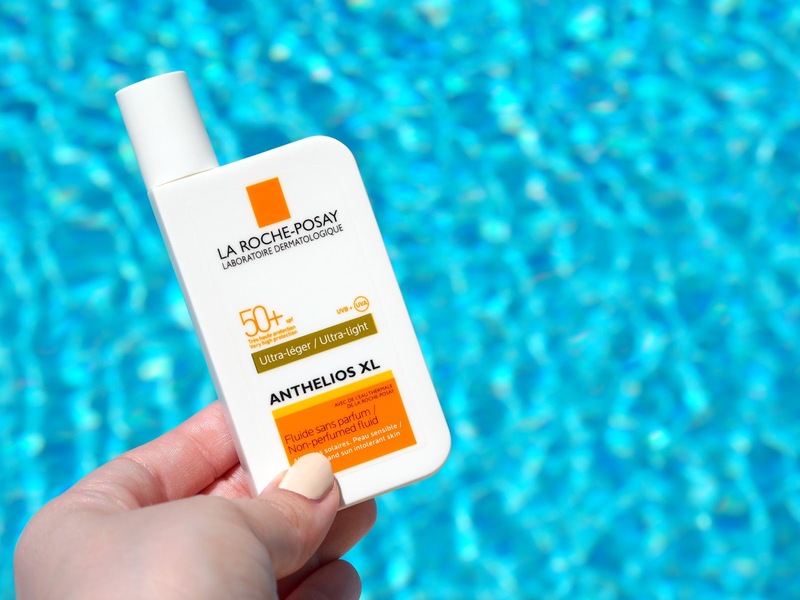 When it comes to SPF, I'm gonna be honest - I kind of hate the stuff! Of course I know and understand how important it is, but every time I have to lather it on before even taking a step in the sun (pale people probs) I'm filled with dread. 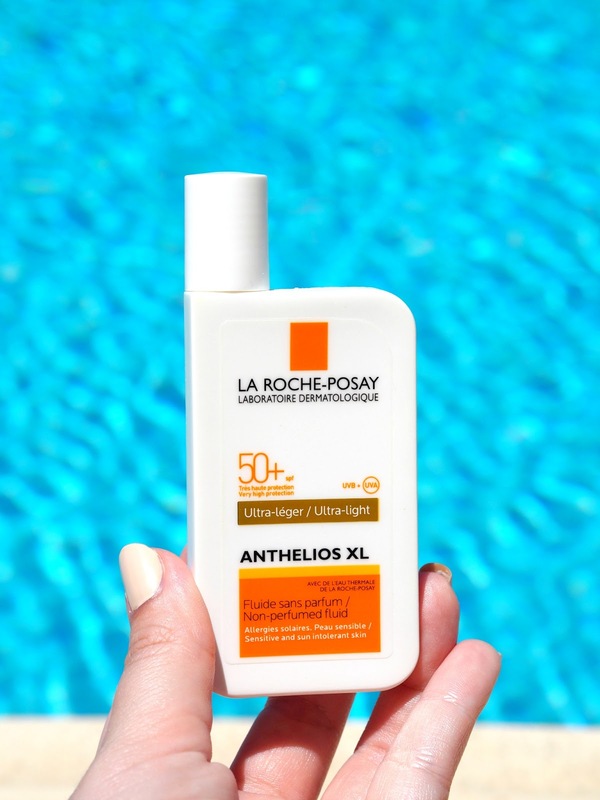 When it comes to SPF for my face, I've tried a lot, most of them resulting in a very greasy, spotty complexion and I accepted that it was just something that I'd have to deal with. I've been using La Roche-Posay skincare for well over a year and half now, and it was one of the best decisions I ever made for my skin. 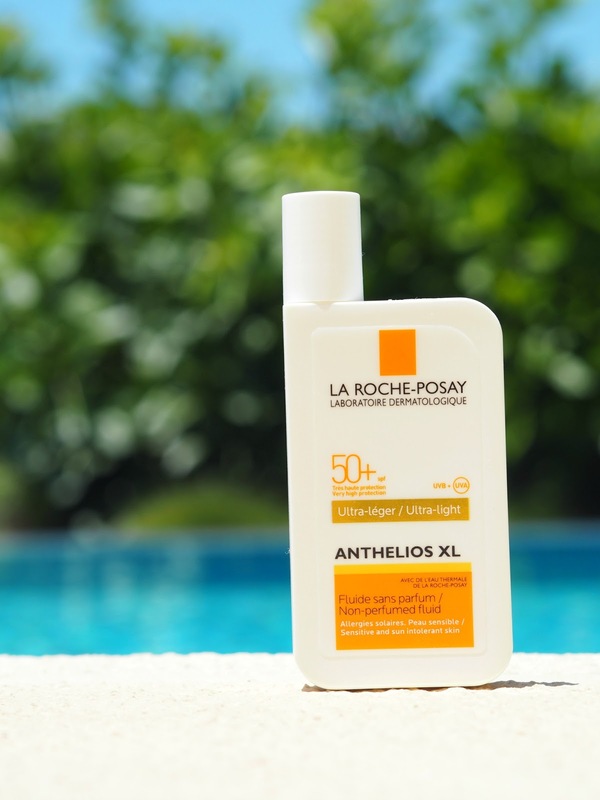 It was only until my latest holiday to Cyprus that I finally decided to give their facial SPF a go, the Anthelios Xl SPF 50+, and my only regret is that I didn't discover it sooner! 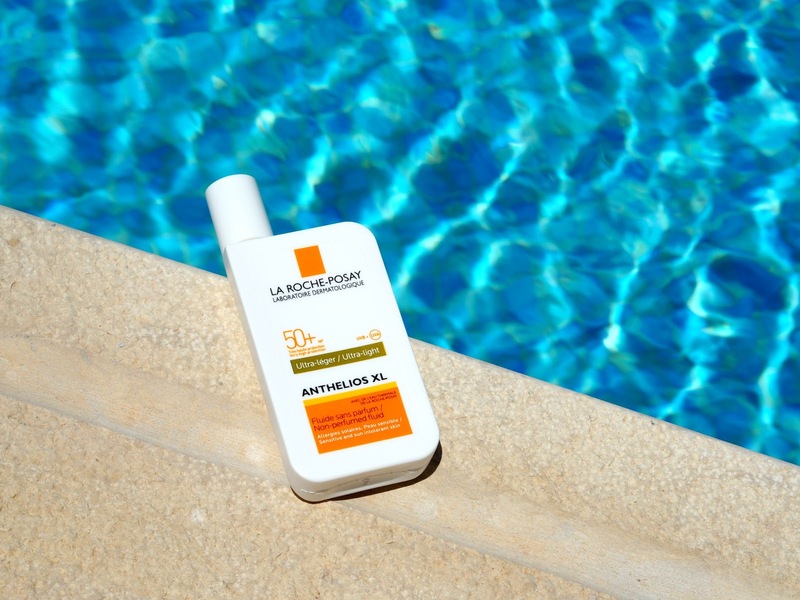 The first and most important thing is that is protects my skin; in my opinion SPF50 is always a must for the face. It doesn't have a funky smell and has a light, milky texture that is easy to distribute and absorb into the skin. I can't lie and say that my face looks completely shine free and matte after using it, but it definitely doesn't leave you with an oily layer that a lot of other SPFs do. Makeup applies perfectly on top of it just fine! 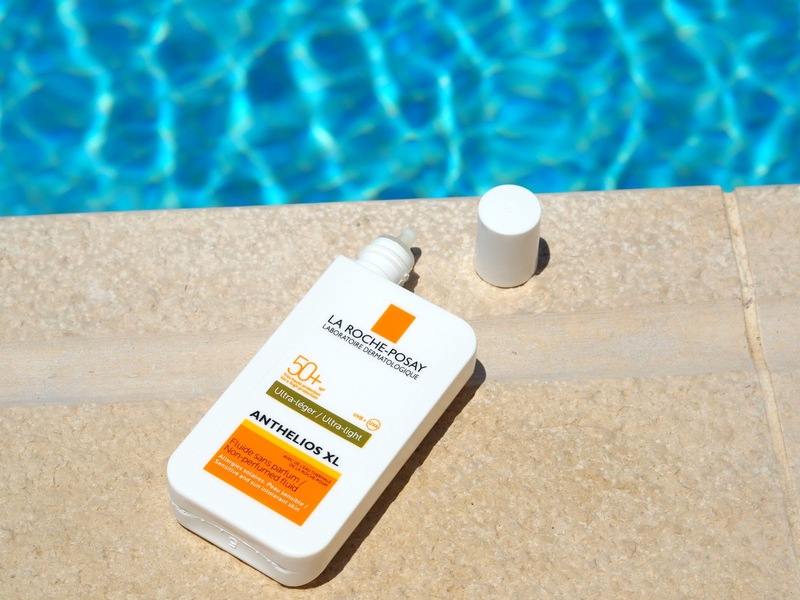 It's not the cheapest suncream on the market at £16.50 (although I've seen it on sale a lot for £12.50) but I honestly wouldn't use anything else!